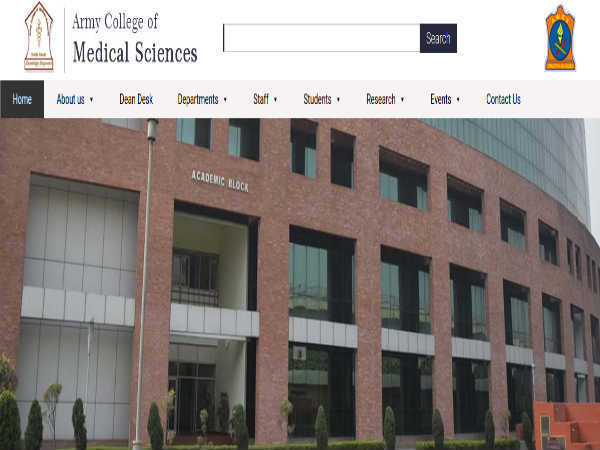 The registrants of the Engineering, Agriculture and Medical Common Entrance Test 2015 (EAMCET 2015) have been given the opportunity of correction of the online application data from April 16 to April 21, 2015. To make correction in AP EAMCET 2015 application forms, click here. 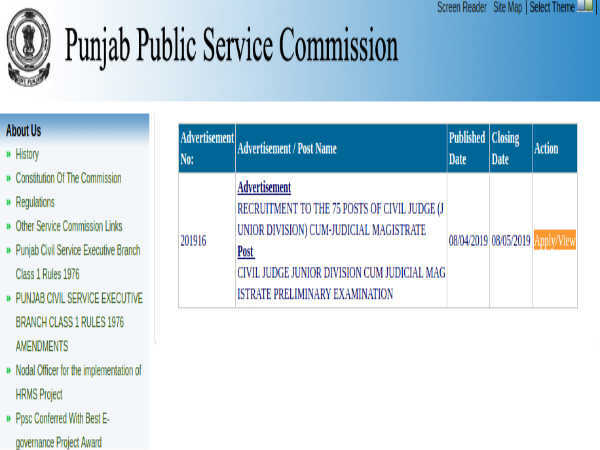 The registrants will have to enter the registration number, qualifying examination hall ticket number and date of birth for the process. Candidates are also advised to access the information on submitting documents to make correction in online applications by the AP EAMCET convener's office. Click here to access. The AP EAMCET registration started from March 6, 2015 and continued till April 11, 2015. 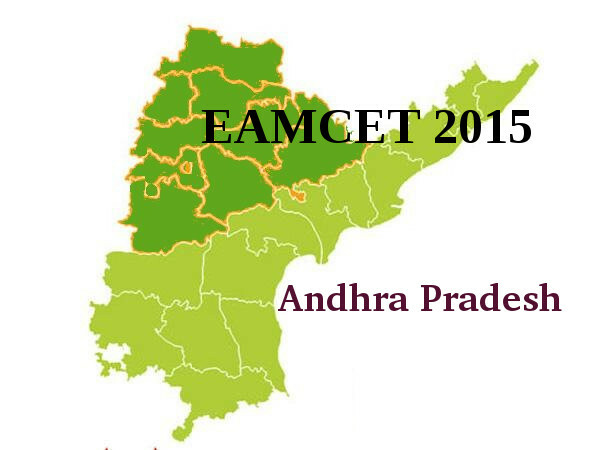 The AP EAMCET 2015 will be held on May 8, 2015.